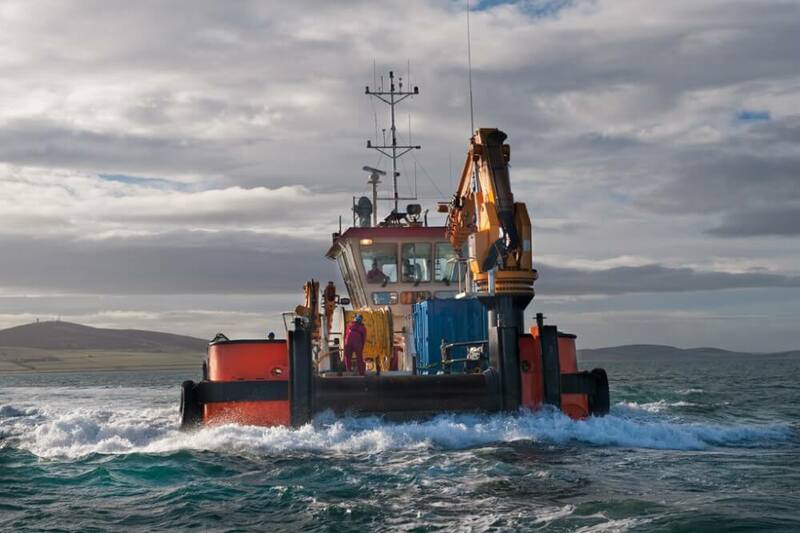 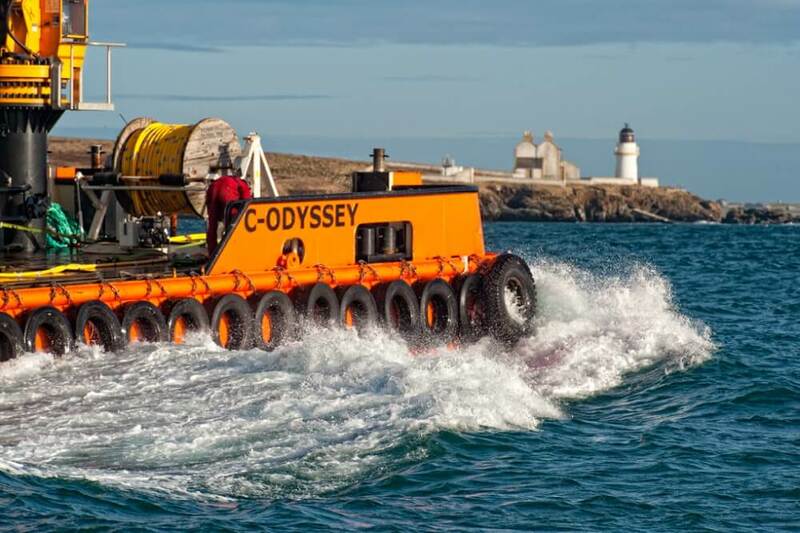 The C-Odyssey was designed and built specifically for marine renewables. 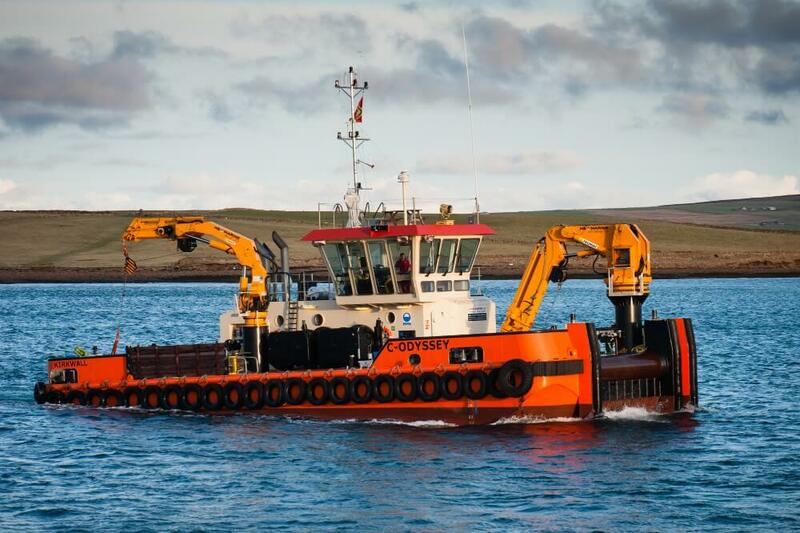 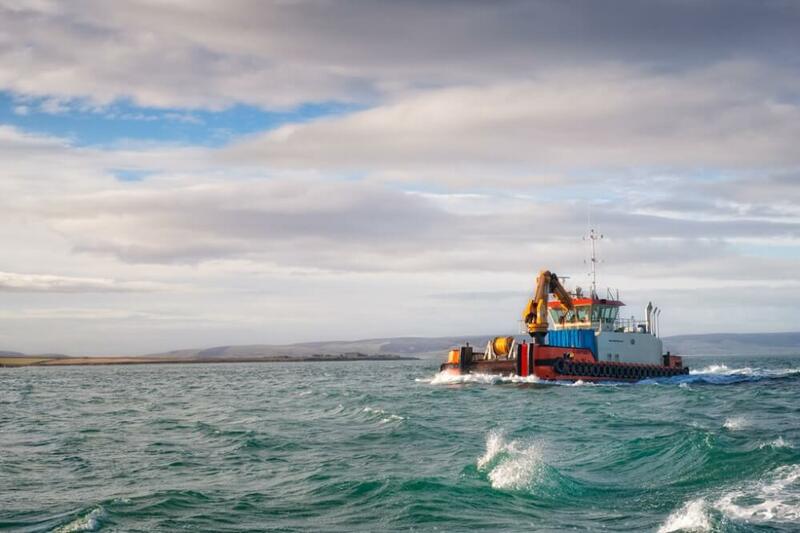 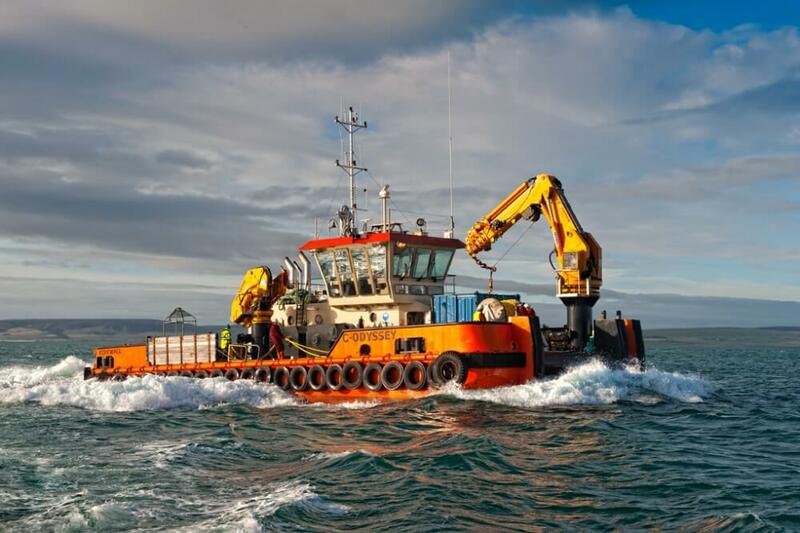 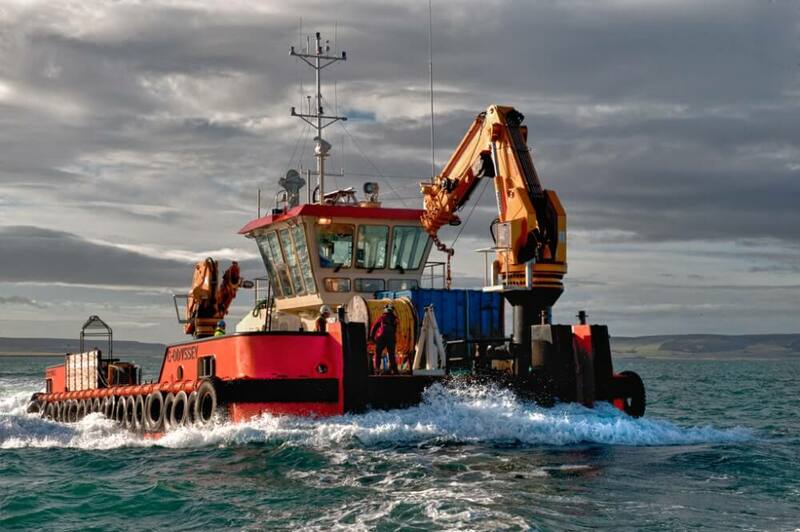 Acting as a heavy lift vessel, dive support vessel, ROV support vessel and for towage, installation and decommissioning works, this vessel has been used in international offshore and maintenance projects. 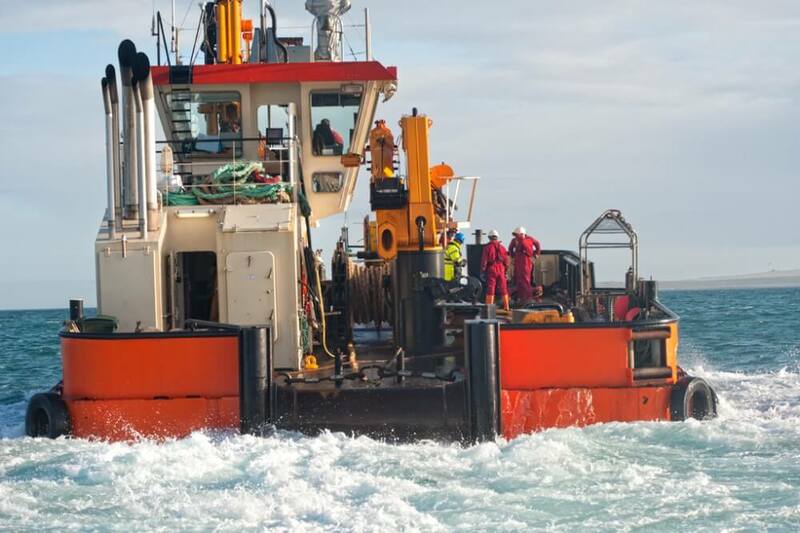 Its versatile deck cranes and winches are ample for many projects.